I was contemplating an M3 or M4. I think I'll wait and see! Liking this car, would love to drive it one day! 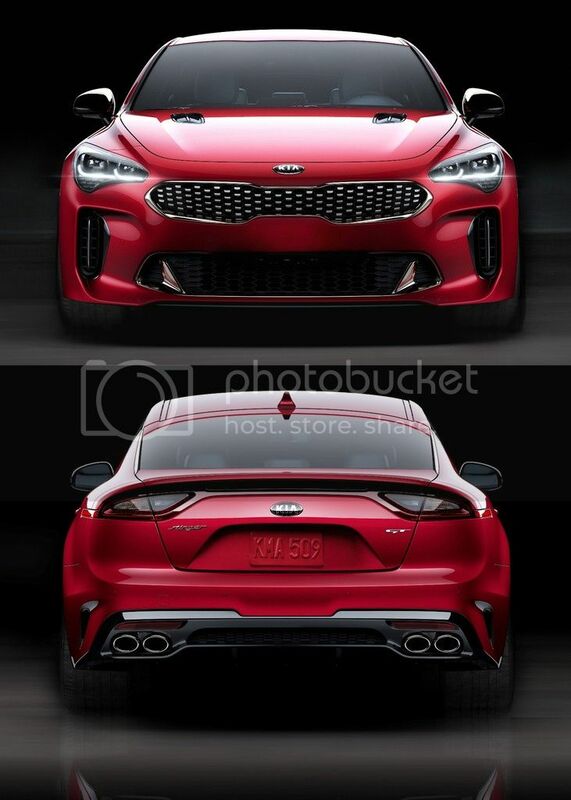 The reports claim 365hp and 376ft.-lb of torque from a twin-tubo 3.3L V6. Lots of power! Plenty available to have fun with. I look at other cars in it's class like the new Alfa Romeo Quadrifoglio, that appetently makes 505hp and 443 ft.-lb of torque from a similar twin-turbo 2.9L V6 and just wonder...why? In all honesty, other than a race track, when will you ever need or even use that much power? 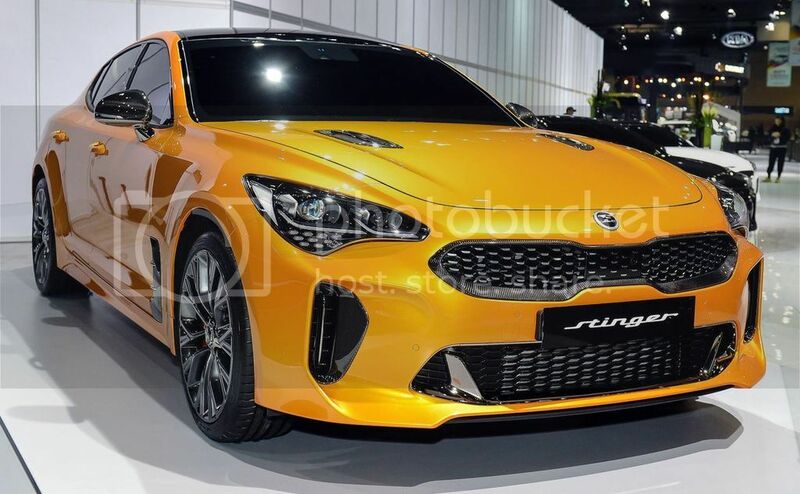 Any clues to the availability date of the stinger? My current lease is up at the end of July.